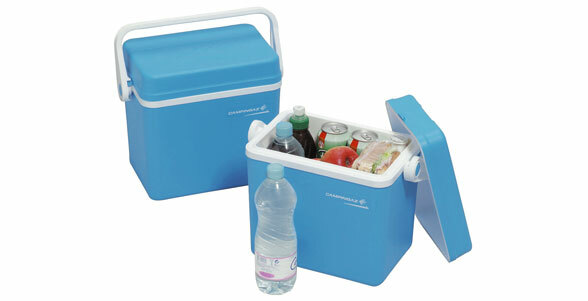 Traditionally designed, the Isotherm 10L Cooler will keep contents cool for up to 17 hours. Featuring a tough and durable outer shell, high quality insulation and an integrated air-tight seal, the cooler promises to keep food cool all day. A lid-locking handle ensures the lid is properly sealed and that contents will stay securely in place when out and about. The Isotherm 10L comes with a 30 year quality guarantee.